Gogglebox quiz: Who said it? 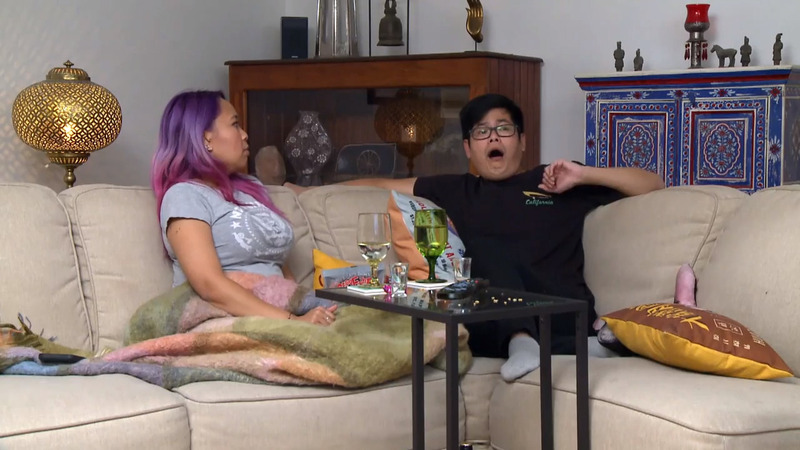 Each week we sit down with our Gogglebox families to watch the best on TV, and it's not without their hilarious commentary. From outrageous one-liners to their sharp wit, the Goggleboxers always keep us entertained. Everyone has their favourite snacks, and so do the Goggleboxers.